Oh yeah hey blog! Its 2015, time for my annual post. 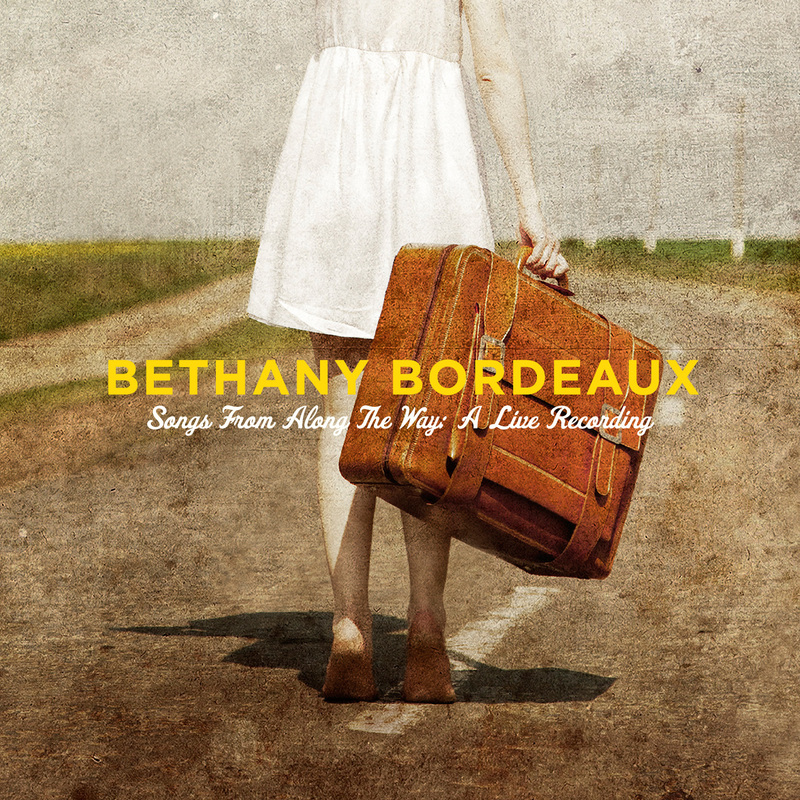 Actually when Bethany posted her paleo recipe earlier week, she reminded me of this half-written post from last summer. Since 1/1/15, our paleo posts have been seeing an uptick in traffic, which I can only assume is due to new years resolutions. Meanwhile, I am trying a diet called “eat all the sugar and drink all the soda” (don’t recommended). So sorry to disappoint, but much like my diet, there’s nothing healthy for the remainder of this post. Womp womp. But there is a reference to the Jungle Book movie. Well, its an exciting time over here in Johnson land. Having been here just over a year now, we’ve made it through all the seasons at least once and yet are still discovering new plants here and there. Since spring we’ve found a sizeable stand of wild blackberries, a mulberry tree, and two pawpaw trees. Why yes, apparently they are the largest indigenous fruit in North America. 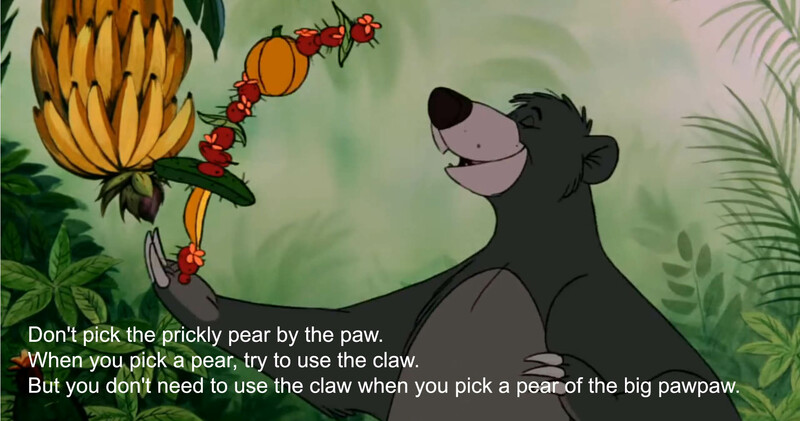 I had never heard of such, outside of the Jungle Book song Bare Necessities. Here’s the youtube if you’re craving some Baloo now. So good. Anyway. One afternoon earlier this summer, Ransom’s Pawpaw (no joke) was walking through our yard and asked August about a tree bearing some unusual fruit. We had never even noticed it. I don’t think the trees had much fruit last year, or if they did, we missed it completely. 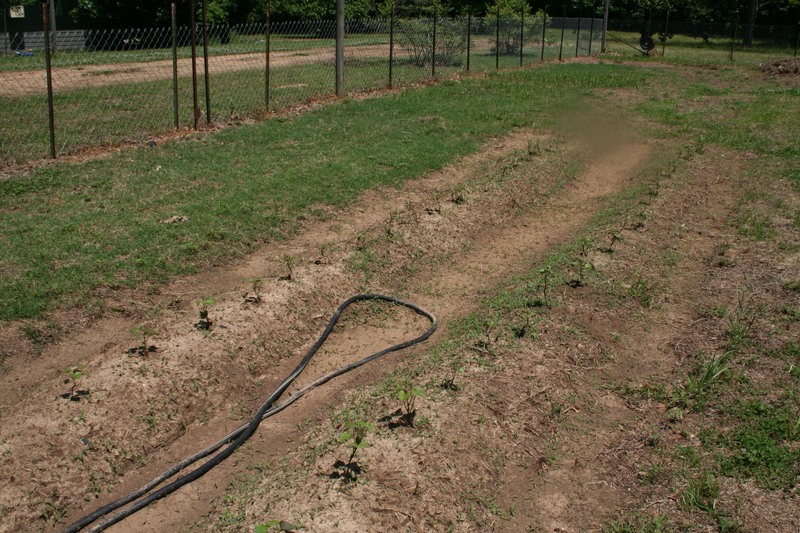 A few google searches later, we learned that we were proud owners of two pawpaw trees. As I learned from wikipedia, pears, apples, citrus, etc. were all brought from elsewhere. 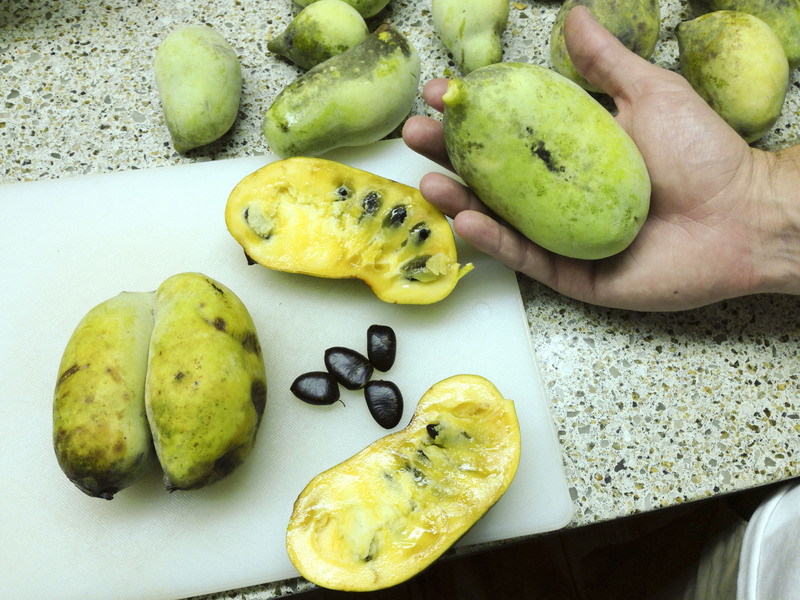 Besides pawpaws, the only actual indigenous fruits are basically berries and grapes. That was in May and now, after much anticipation, the paw paws are ripening. The internet will tell you that they taste like a mixture of banana and mango. In my opinion, they are in the same genre as a mango, banana, or papaya (i.e. mushy) but really have a flavor all their own. Honestly to me they taste kind of like a starburst candy. And that being said, if a mango and a pawpaw were sitting next to each other on the shelf at a grocery store, I’d definitely grab the mango. However, we’re not talking about grocery stores here. These are in the yard, and so obviously we’re going to eat them. And so what did we do first? 1) Mix it all up, and then freeze in your ice maker. 2) Leave the sherbet in said freezer and then throw 90% of it out a month later when you need the container for a new batch of non-pawpaw ice cream. The ice cream was fine but I like my ice cream to be AWESOME. We barely ate it. 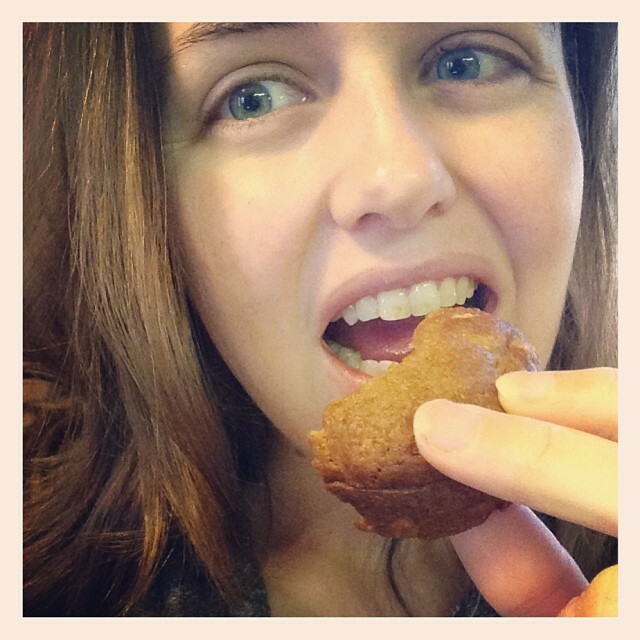 I also made some pawpaw muffins and in fact, I am consuming the LAST one right now, in honor of this post. I made a big batch for the freezer in August and we’ve been working our way through them. 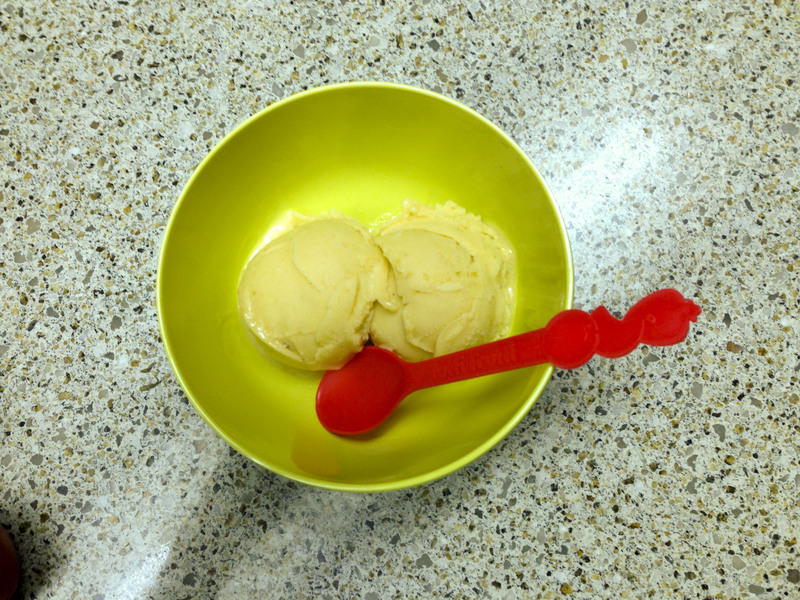 They are kinda awesome with a unique flavor that’s closest to…. strawberry cake, maybe? They even turned faintly pink inside. I just took my favorite banana bread recipe and substituted paw paw and slivered almonds for bananas and pecans, respectively. Most reviewers agreed that they were awesome, although in to be fair, all the reviewers were related to me (mother, father, sister-in-law, brother, husband, sons). Husband actually said he’d rather have banana bread. …….and all I got her was this lousy blog post. 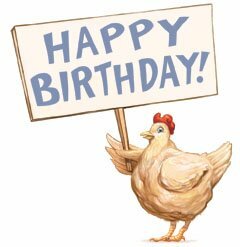 I had totally planned for the chickens to pose for some elaborate birthday themed photo sesh, but life has been so frenetic lately, that all she gets is the this birthday chicken graphic I stole from the interwebs. 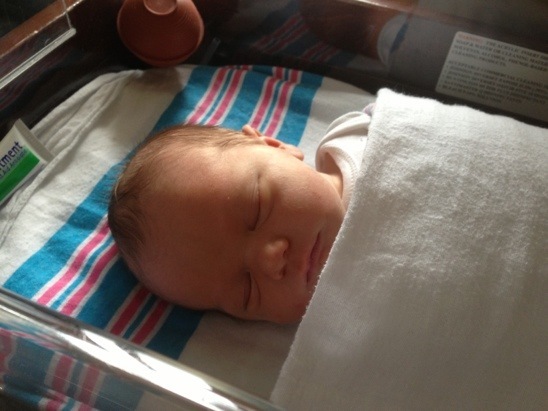 Besides our actual new baby, we sort of have another new baby right now, albeit one that is much much quieter – the garden! Knowing we’d be having the baby this spring, I was envisioning more of a “3 tomato plants and a pot of basil” type of garden for this year. Happily, I underestimated and we’ve got a lot more going than I expected. (Tip: Low expectations can be so rewarding!) 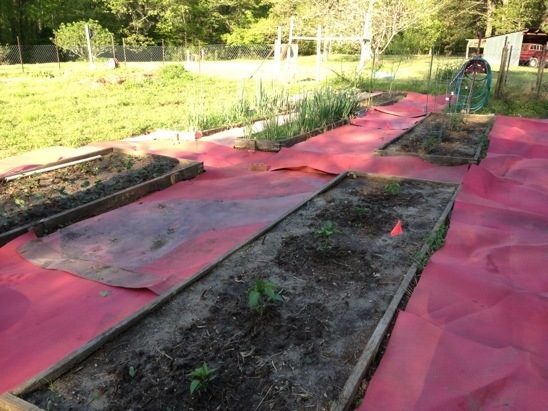 Both my husband and I really enjoying working out there, so I find it easy to run out there for a quick errand to pull a few weeds or stir the compost. And, I should also mention that we got off to a great start due to a heroic effort on the part of my parents. My mom (and dad and husband) spent an entire afternoon out there, and those of you who know her well will probably be amused by that. I’ve been meaning to pick up some oregano. There is talk of planting corn. And I think that should cover it. In case you are wondering, “lady peas” are my husband’s favorite and frankly they are about the best type of peas I’ve had. I’m not a huge fan of peas in general. However, they are hard to find, even at local farmer’s markets. But, I believe I found some on a website appropriately titled “rareseeds.com”. My husband is skeptical that they are the “right” thing, but only time will tell. The little seedlings are definitely doing good, so we are pleased with our purchase from that aspect. And I’m kinda looking forward to making some future purchases of weird produce from them – like red okra or purple tomatoes. 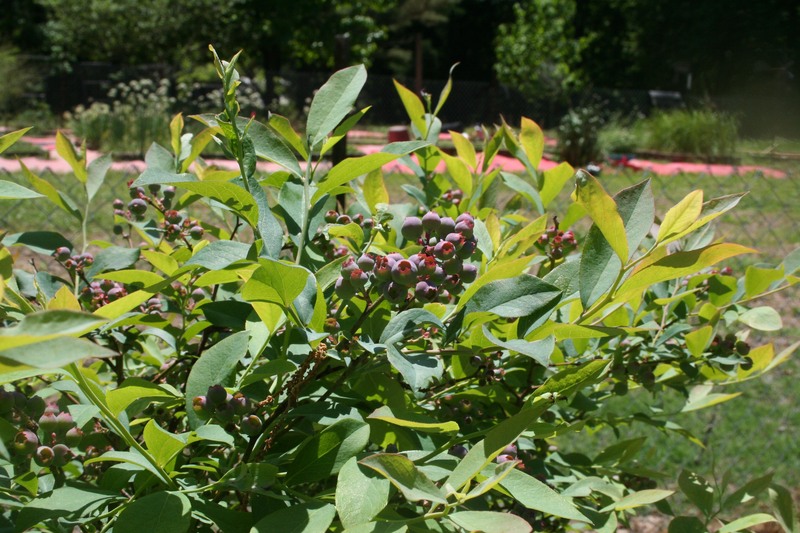 The blueberries are looking good. Last year we gathers at least two gallons worth. And this year looks about the same. It appears to be a good year for produce in general. I guess the plants appreciated all those polar blasts. 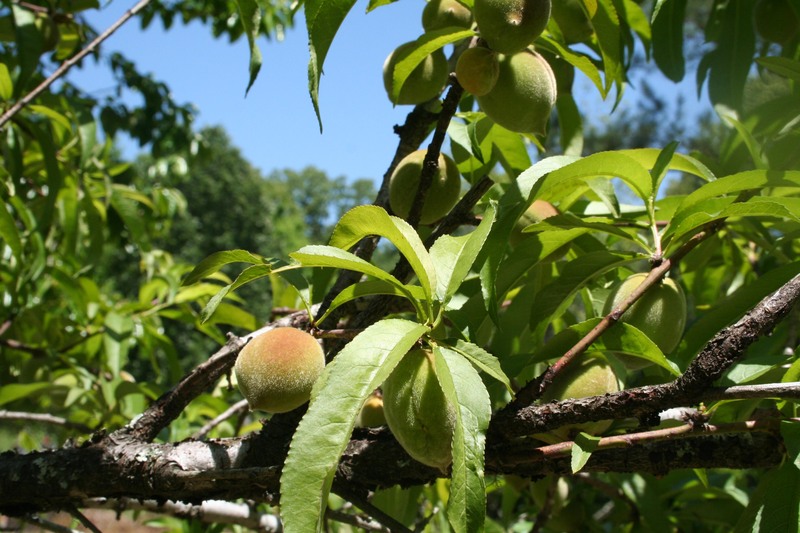 The peach tree has a promising crop (as do the plum, the pears, the apples.) Fingers crossed! I wonder if we should be spraying with something? I should start making plans for jams and jellies. Mmmm. Asparagus from the previous owner, now gone to fern. We harvested about 8 servings worth, of which I ate at least half – so good! Better than store bought. Now we wait for another crop in the fall. 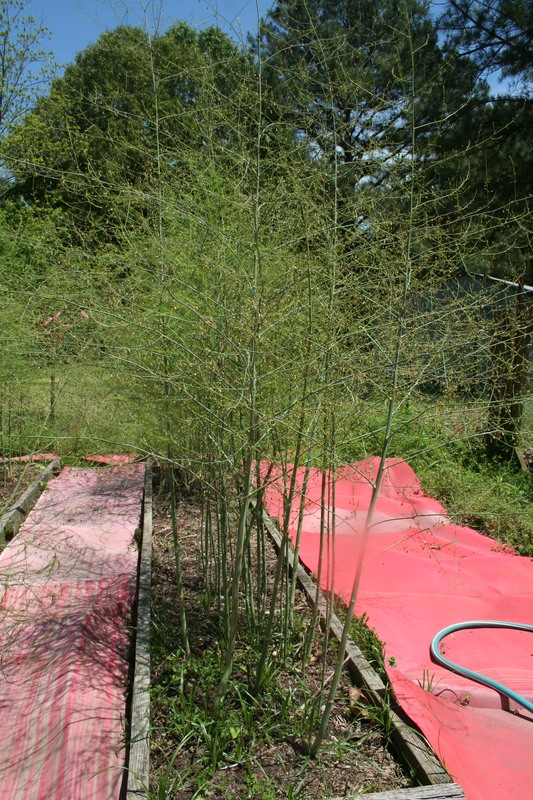 I also want to look up whether there’s anything we could do to get MORE asparagus out of these plants. More is always better in the garden. 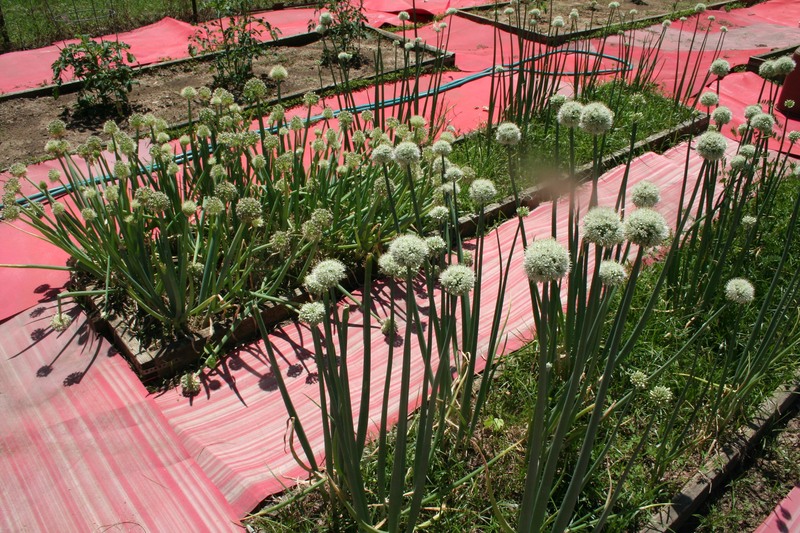 Onions in “flower” mode? I don’t know. 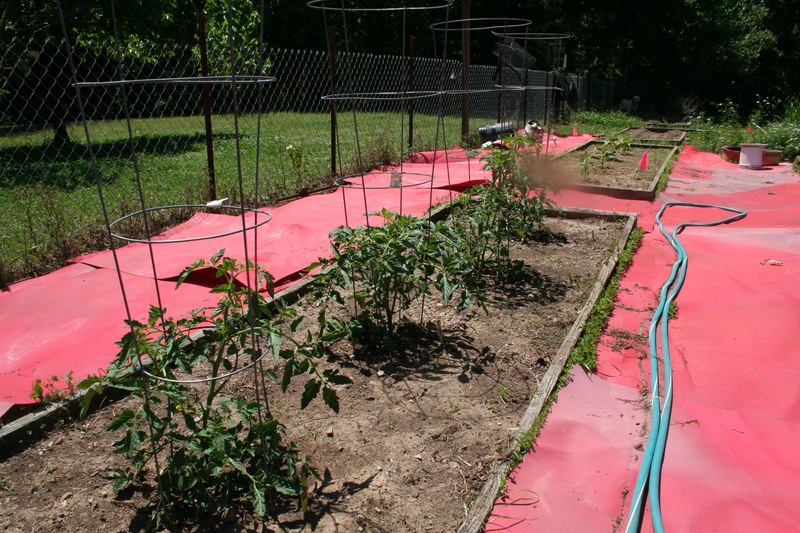 Tomatoes and pepper plants, all in a row. I took this pic last week and those tomatoes have doubled in size. 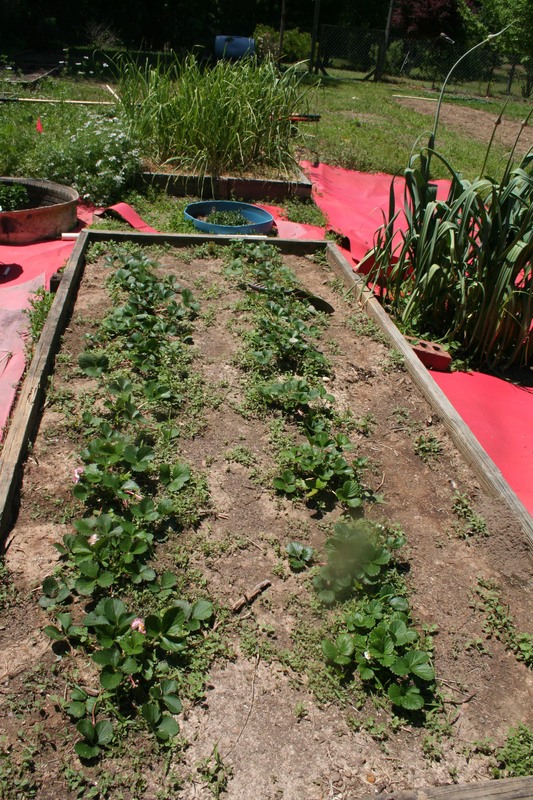 Strawberries in the foreground, garlic in the rear. Leeks on the right. Still haven’t eaten a leek. Mom had to identify them, I was clueless. Nowadays they are looking kinda worse for the wear, so I suspect their season may be ending. 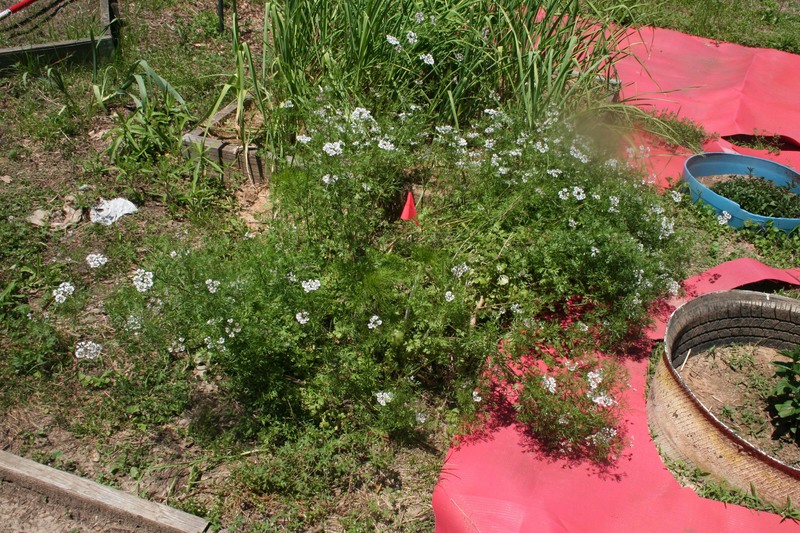 This is our wild forest of cilantro. I’m hoping to harvest some seed (coriander) off these puppies, in order to eat it, and also in order to plant more cilantro in an actual pot or bed, and not just out in the middle of everything. These are the little sweet potato slips, growing like crazy. They know they’re in Mississippi where the best sweet potatoes come from, I guess. Peas in the front, okra in the rear. The okra ain’t looking too hot. August thinks its the shade, I wonder about the quality of the seeds we bought. We are thinking about putting a few more seeds out. However, okra is a heavy producer. Theoretically I still think we’ll have more okra than we know what to do with. So friends, come visit us later this summer. I will cook you stuff straight from the garden and it will be fabulous. I’m feeling like a total rebel right now because its actually “nap time” and the babes are asleep, which means I should be napping too, in order to properly stave off the sleep deprivation. That’s like Rule #1 of Newborn Survival. But ya know what???? I don’t feel like napping!!! Mama free time!!! Wooo! 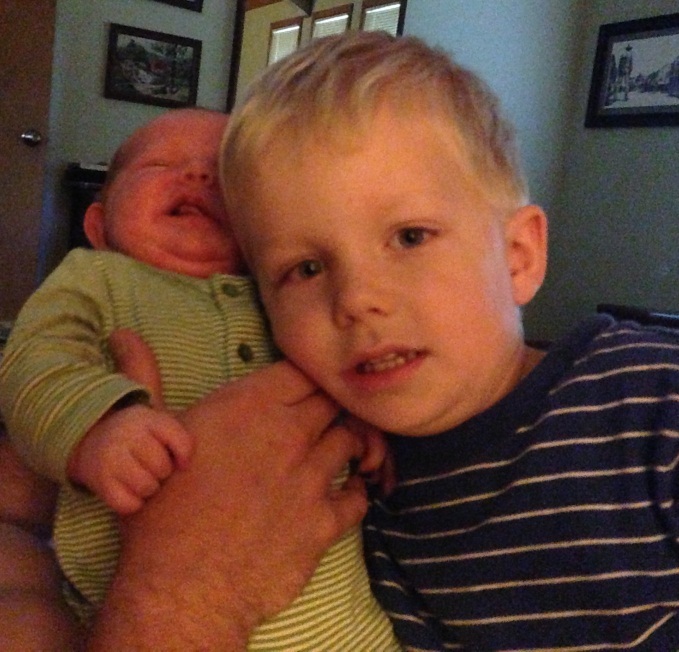 Today I wanted to jot down my thoughts on surviving the onslaught of the second child. Its a bit different that having that first child – but in a good way. Actually, its much better than I imagined. Actually, we are pretty much having a blast over here with Mr. Davis. Here are some ways that Baby #2 is different from Baby #1. Those long sleepless nights aren’t quite so long. Having that first child is a bit of a shock to the adult system. Parents instantly go from having total control over your own life to basically none. 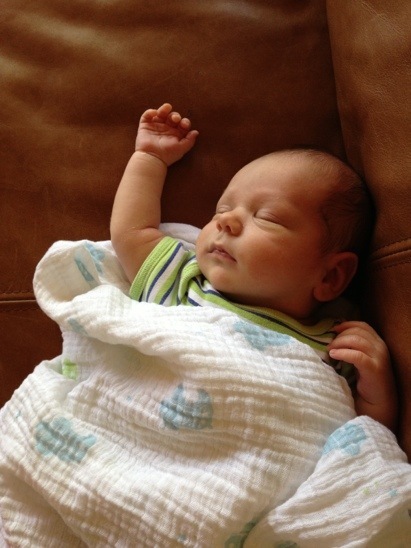 The newborn takes charge of your sleep schedule, shower schedule, eating schedule, social life, work life, and so on. Eventually, little by little, you regain some of that control, but not all of it. As parents of a 3.5 year old, we still can’t stay up all night watching 6 consecutive episodes of _____ on Netflix without serious consequences. The preschooler won’t sleep in. In fact, he’ll probably wake up earlier than normal because kids have a sixth sense about these sorts of situations. That doesn’t always mean we make the right decision about the number of shows to watch. I remember thinking at those 3am feedings with Kid #1 that I literally might die from sleep deprivation. Who even knew it was possible to survive on 2 hour naps for weeks (months) on end? Hey, I survived. 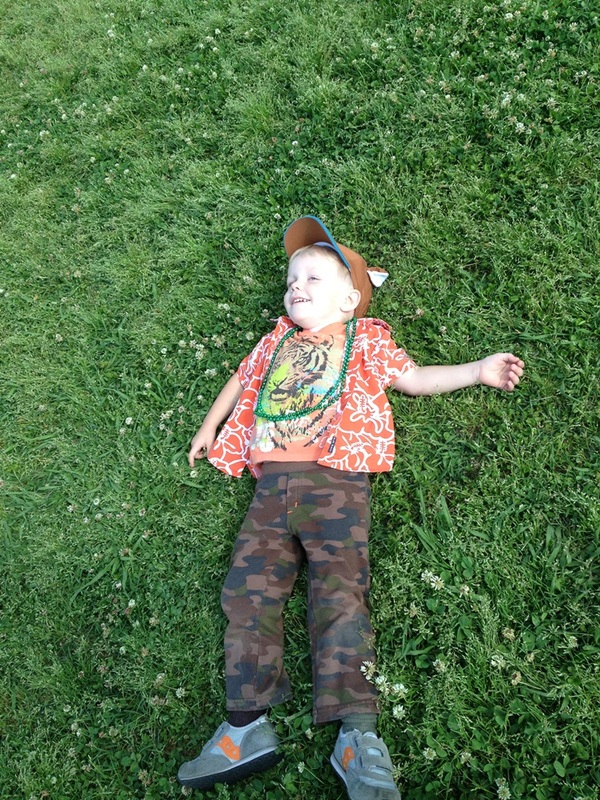 Ransom’s last day at preschool was ‘Wacky Tacky’ day. He was a natural at it. That panicky inner voice in your head isn’t nearly so loud. 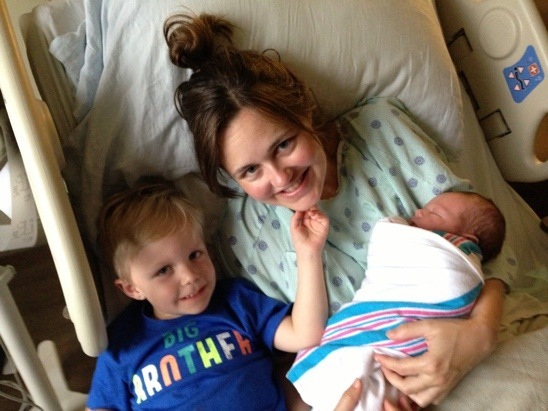 With the first baby, even I, the most laid back person of all people everywhere, could hear that voice in my head telling me that Child #1 was probably dying every time we couldn’t get him to stop crying. Or at least starving? Some being emotionally damaged? Something else terrible. Baby #2? We’re more able to hang on to our sanity and just enjoy the little guy, even when he’s crying. He doesn’t really cry that much after all. I think they are performing a freestyle rap duet here. Enjoy it, none of this will last very long. 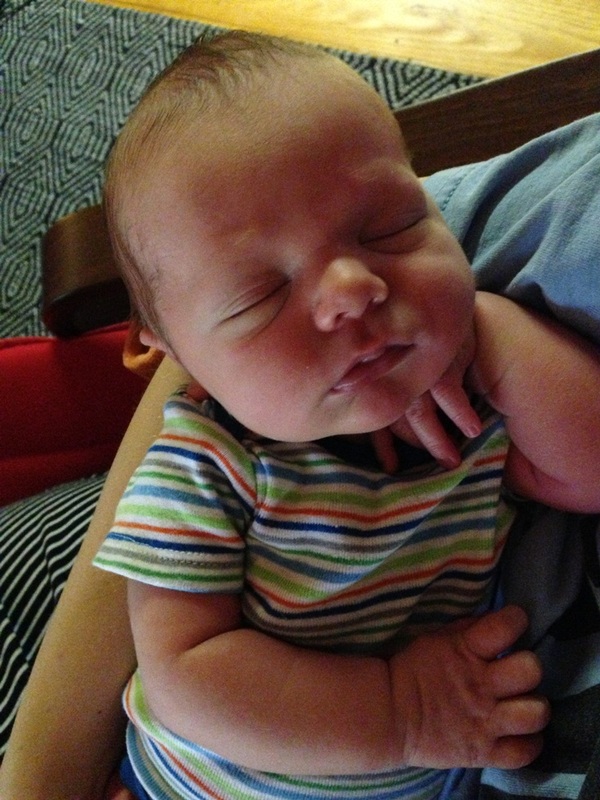 Again, with the first, we were more worried that he was… not sleeping long enough… not developing healthy napping skills.. depending on being rocked to sleep… not getting enough to eat… getting too much to eat… Baby #2? 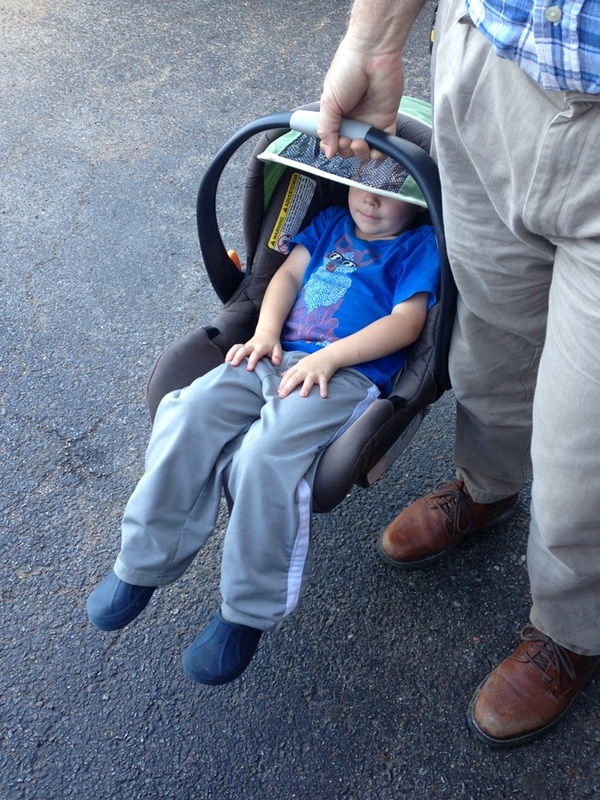 If you want me to rock your sweet little noggin to sleep, sure, I’d love to. There will be plenty of time for self-soothing later. 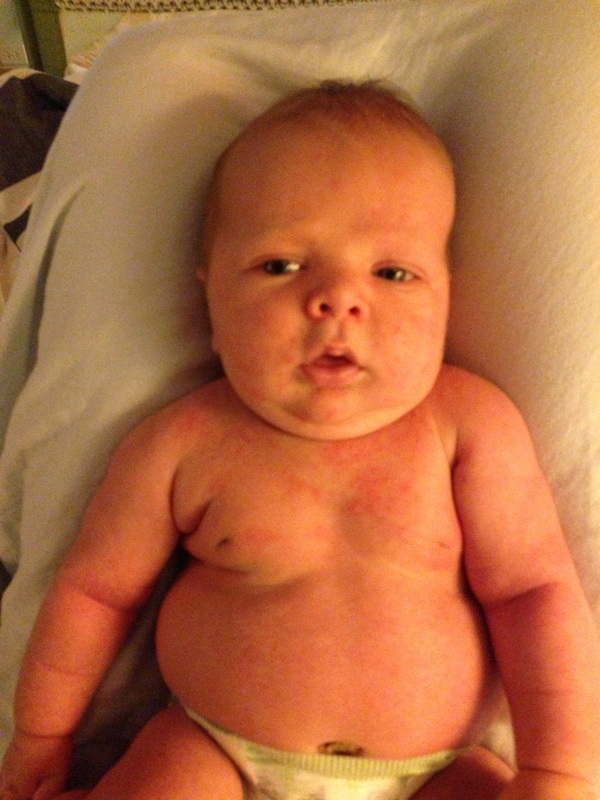 To get the most out of this oh-so-short newborn phase, really, cut out all the stuff. Forget it. It’ll wait. I knew this the first time, but I really really get it this time. I’m doing a much better job at doing nothing. This month we are eating meals I froze in the last few months, take-out, and preprocessed foods like pop-tarts, cheetos, frozen pizza, canned soup, PB&J, cereal. No one has died yet. I’ll ease back into cooking in a few more weeks, but for now, bring on the high fructose corn syrup. In fact, we’re having ‘breakfast for dinner’ tonight which will involve scrambling eggs. Baby steps! We also used exclusively disposable plates, cups, and plasticware right at first. Sorry earth, I’ll make it up to you later. There’s just no time to wash dishes right in the beginning. I stopped worrying about the recycling (its not easy here in the boonies but I do my best), but I just don’t need a counter full of drying tin cans these days. So in summary, to make this easiest, I recommend you take all the shortcuts and don’t feel bad about it. Its certainly working for us. Make lists and set timers. 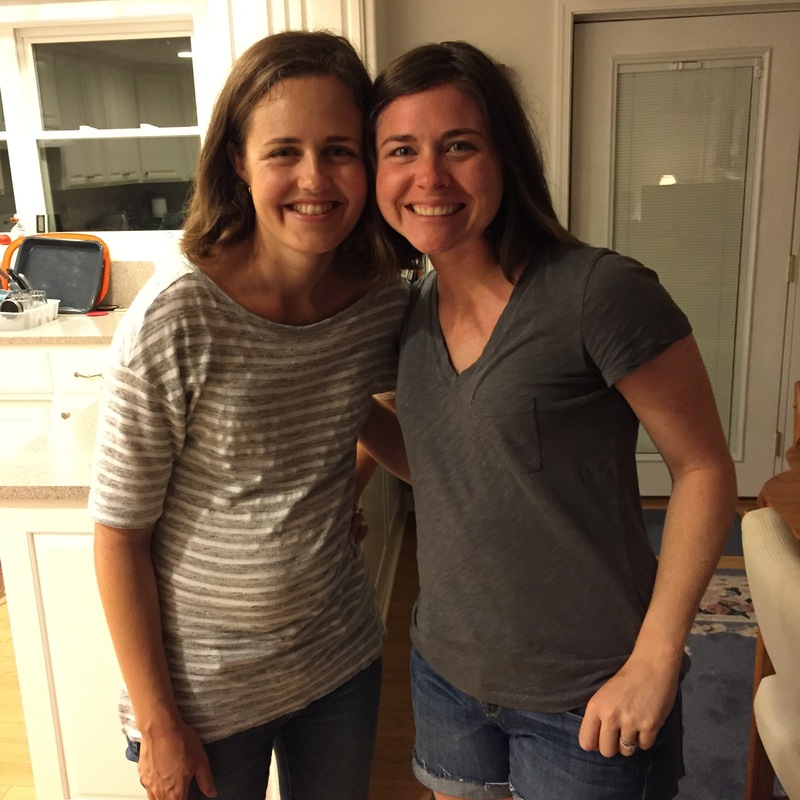 New mamas do have a little free time. It just comes in unexpected bursts, at ever varying times of day, for unknown lengths. What works best for me is to keep a list of things that I’d like to accomplish. Keep it simple.. e.g. paint toenails. That sleep deprivation will keep you from being able to remember anything ever, unless its written down. And then, if I’m doing anything that is time sensitive, do set a timer. Again, you’ll totally forget you started that rice boiling, and 30 minutes later be wondering what that weird smell is. (did it) I prefer the oven timer because it keeps beeping until someone addresses it. You can set reminders in your phone too, for calls that need to be made, bills to pay, etc. These things come floating across your brain at that 3am feeding, but then they are nowhere to be found in the light of day. Okay last tip. Babies take up an enormous amount of time with their round-the-clock feeding habits. 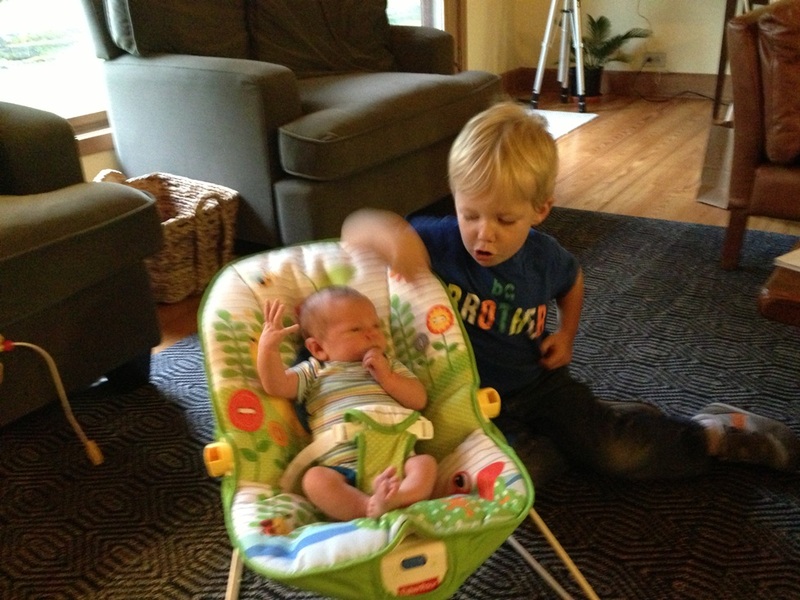 You will be chair-bound like, 4+ hours per day. I downloaded some books to read on my phone with the kindle app. Even though this isn’t my preferred way to read, I can easily manage my phone with just one hand. And having something intelligent to do keeps your brain from rotting out. 4+ hours is too much time to spend on facebook!! You win some, you lose some. Here is an update from the Johnson household the last few days. 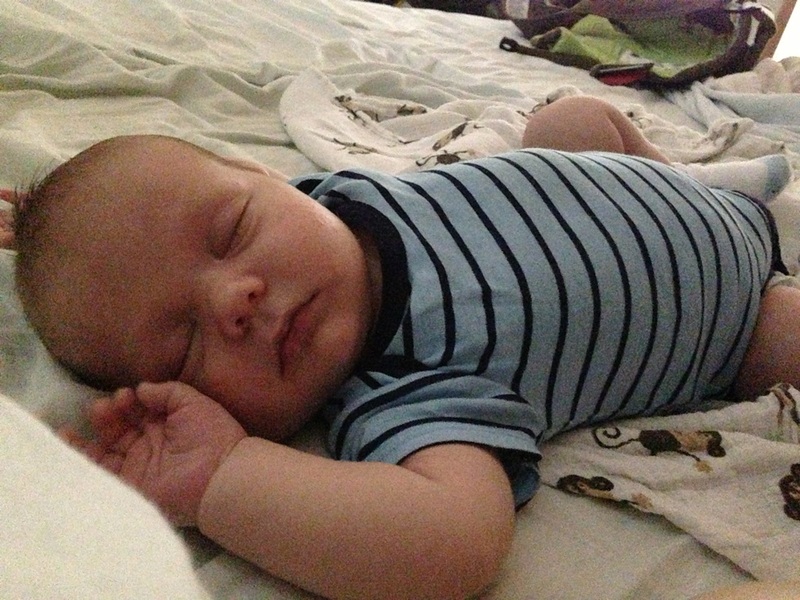 On the other hand, I forgot that baby delivery actually does require some recuperation time. So although Davis is sleeping a lot and I theoretically have a lot of free time, I’m pretty much couch-bound. That’s maddening, because there is plenty to do. On the other hand, I guess my condition is pretty conducive to typing out long rambly blog posts. Here’s a fun tale. Friday morning I went to fill up my giant thermos (must stay hydrated) at the fridge and the found the dispenser wasn’t working. Opening the freezer, it was noticeably too warm in there, and some items had already begun to thaw out. PANIC! Ransom had just returned from his grandparents, I was a little low on sleep and high on hormones, and now, the freezer full of food that I’d managed to put aside for post-baby meals was THAWING. This fridge was our one Mississippi craigslist purchase, a standard-grade 7-year-old Kenmore. So began deliberation about whether to try to fix it ourselves, call a repair man, or just buy a new one. My newborn-addled brain was no use. Meanwhile the food was THAWING. We found basically the exact same refrigerator for $800 at the nearest Lowe’s so we opted for replacement. My parents headed off to Lowe’s to pick it up for us. August and Ransom carted the whole contents of the old refrigerator over to his mom’s house. Then a couple of hours later, while everyone was still out of the house except for me and the babe, the darn thing cut right back on. Clearly something was frozen up and now it had thawed out. I heard the compressor fire back up and the water dispenser started flowing again. Agh.. Now that fridge resides in our garage, colder than ever, while we figure out what to do with it. Sell it ‘as is’ on craigslist? So all this is a big ‘LOSE’. I mean, I’m glad the old fridge is gone. It had a squirrely ice maker and always made weird noises. Surely it was only a matter of time till it really broke down for good. But I could’ve done without the random $800 expenditure this week. After all, this is the week taxes are due, speaking of losing. Enough negativity. Here’s another one for the ‘win’ column. 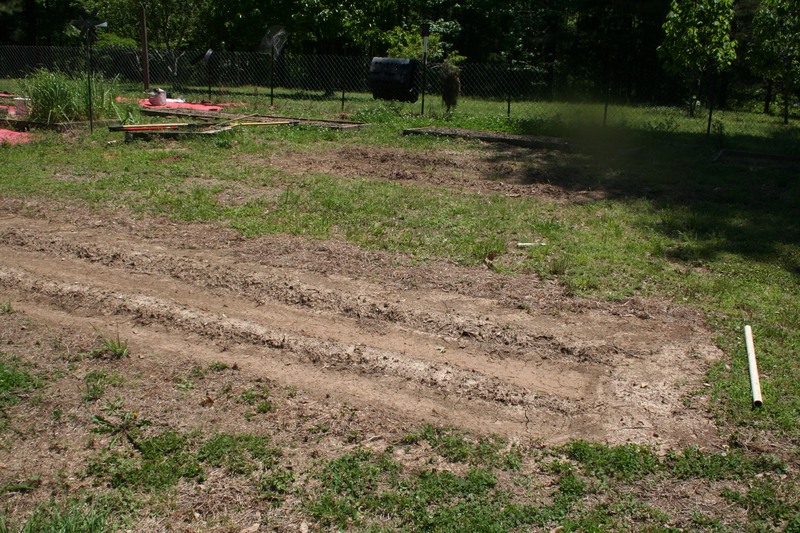 The day I went into labor, my parents and husband spent the whole day working in our garden – weeding, tilling, planting. It all looks fabulous, about 50 times better than what I was planning for our 2014 gardening effort. So far we have tomatoes, a variety of pepper plants, strawberries, several herbs, and at least three plants that came back from last year: leeks, asparagus, and cilantro. Who has ever eaten a leek? Not me, but I intend to get on that soon. There are also two more beds that need to be planted. I think my excitement over all the progress in the garden was what finally sent me into labor, and the rest is history. I’d love to be out there weeding right now, instead of gazing longingly from the couch. **Update: the forecast is now 34! Fingers crossed!! We may just make it through with minimal damage. August is out covering stuff now. Greetings! I just wanted to pop in with a quick update. We are in the middle of a two-day retreat to a fabulous all-inclusive destination… Its not Jamaica or Costa Rica, but it does include several different flavors of jello, the largest underwear you’ve ever seen, and a self-serve “Sonic”-style ice machine. 8lbs 9oz, 22 inches long, quick delivery, good health, happy as long as he’s tightly swaddled. We’re all in love of course, especially the big brother.